VBS 2015 - Te Deum - We Praise You O God! It has as its "mission heart" thousands of volunteers who are daily dedicating their lives to making a difference in this world. It is also Lutheran Women in Mission, the dba ("doing business as") name adopted by the Board of Directors in January 1998. It is women who are finding avenues to use their God-given talents as they meet the challenges to share the Gospel message. It is composed of individual women and womens' groups within congregations of The Lutheran Church - Missouri Synod, on campuses, in resident homes, or in other settings. 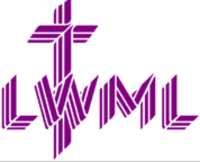 Individual membership is available to women in LCMS congregations with or without a society affiliated with the LWML. Women may have an interest in the mission and ministry of the LWML - and wish to be a part of the organization; but cannot for a variety of reasons belong to a local group. 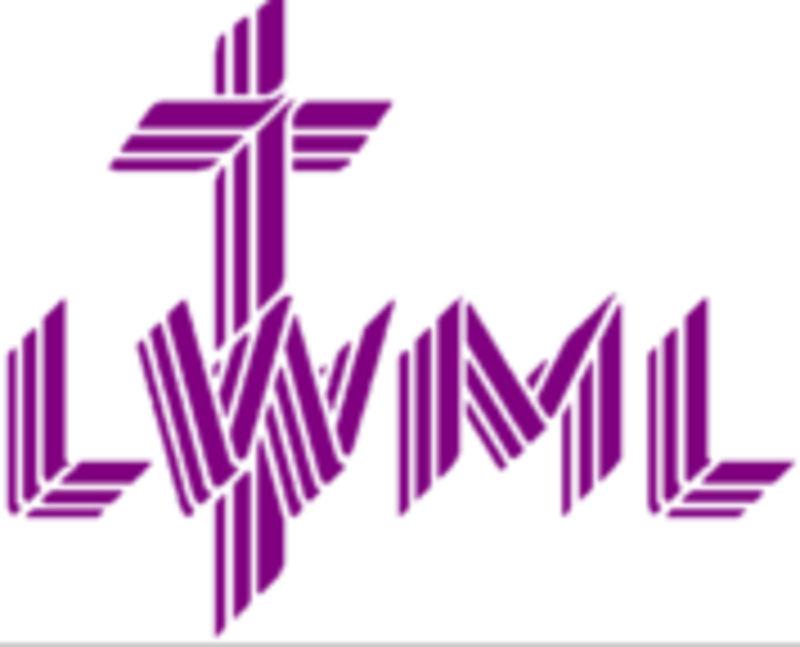 The LWML seeks to develop and maintain a greater mission consciousness among women of the LCMS through education, inspiration, and service.